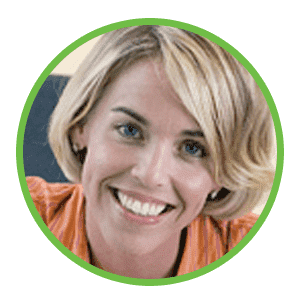 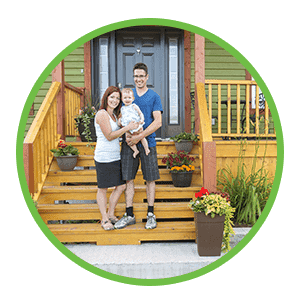 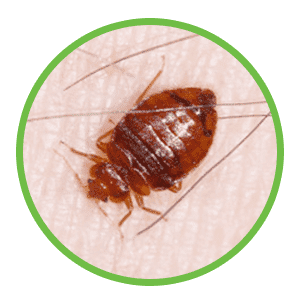 GreenTech is Toronto's Bed bug heat exterminator . 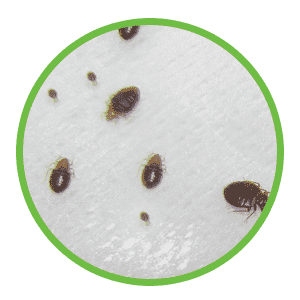 With years of experience in bed bugs elimination and thousands of successful exterminations, we have positioned ourselves as specialists throughout Southern Ontario. 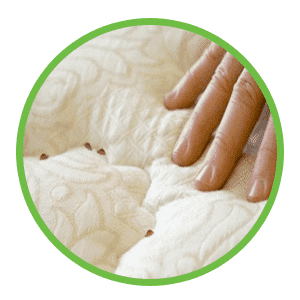 Using heat get rid of bed bugs is far superior to the pesticide method because heat kills the bed bug eggs as well. 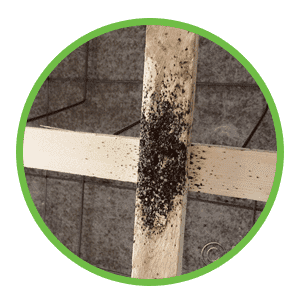 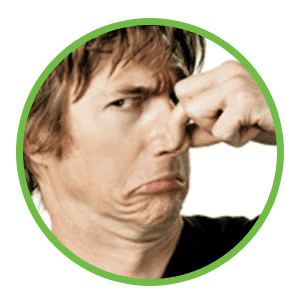 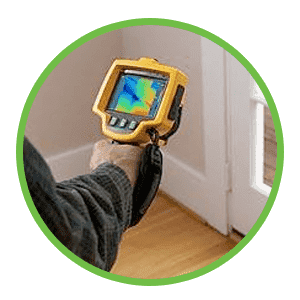 By raising the temperature of your home to above 140 degrees for most of the day we are able to kill all the bed bugs and their eggs in even the most difficult hiding places that you are likely to find them! 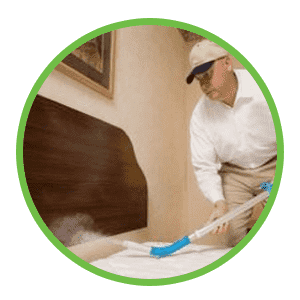 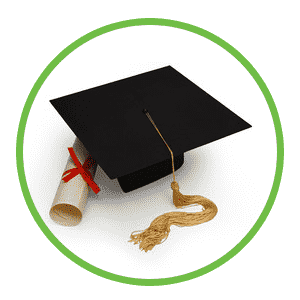 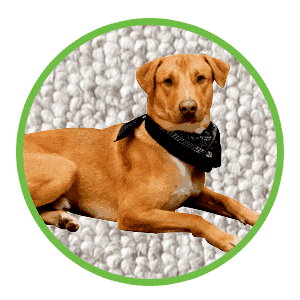 The heat extermination process takes pretty much an entire day and this allows the high temperatures necessary to kill the bugs to permeate soft furniture such as sofas and mattresses. 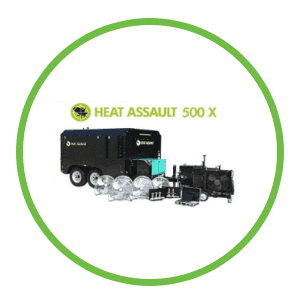 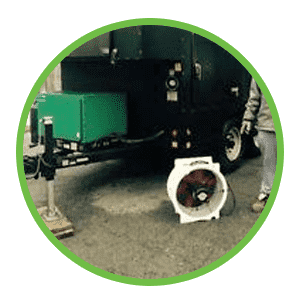 The high velocity air produced by our powerful fans ensure complete circulation of the hot air into nooks and crevices where bed bugs are likely to hide. 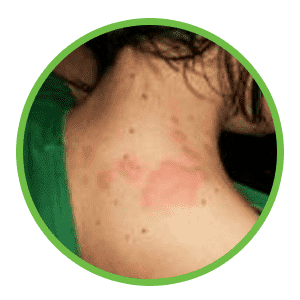 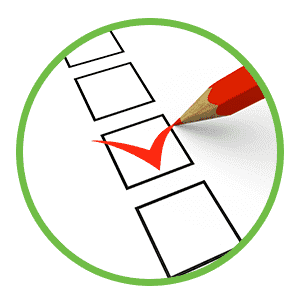 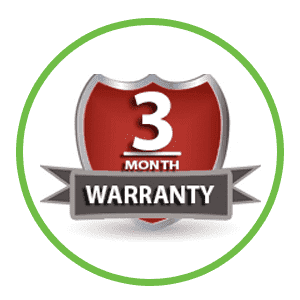 With an "A+" rating with the BBB and fully licensed, bonded and insured, we are proud to offer the highest quality treatment. 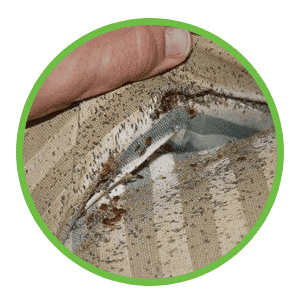 If you find yourself facing a bed bug problem you can trust us to perform your extermination safely and effectively. 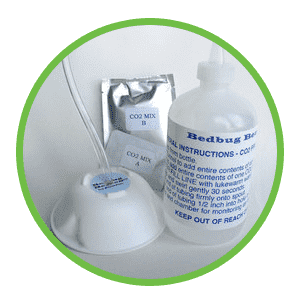 Call us at (647) 866-2253 or 1-855-BUGHEAT Toll Free. 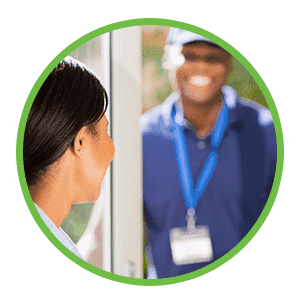 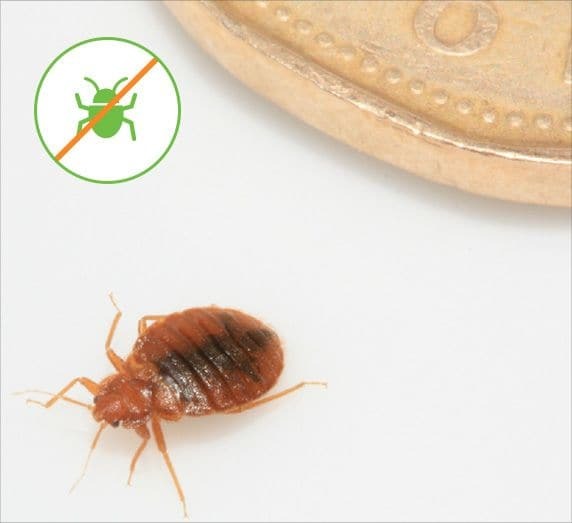 GreenTech discreet local bed bug exterminators services Toronto, GTA, Scarborough, Mississauga, Hamilton, Brampton, Richmond Hill, Burlington, Oakville, Thornhill, Markham, Kitchener Waterloo, Pickering, Ajax, Peterborough, Oshawa, Guelph, Niagara, Ancaster, Brantford, Whitby, London, Barrie, Windsor, Chatham, Ottawa and all of Southern Ontario.